During these past few weeks, some of our developers have continued to shift their focus onto new projects here at Bohemia Interactive, while the rest of our now slowly decreasing Arma 3 development team has been polishing and optimizing the game, specifically its playable content. Aside from that, after having almost solved a few organizational puzzles, we now have a better overview of our plans for Arma 3 in the upcoming year. This is something we'll be sharing with you, our community, but we don't want to promise an exact date for it yet. However, we aim for this to happen sooner than later. 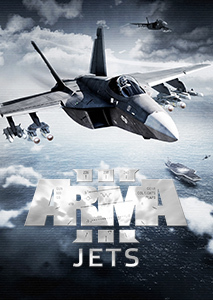 Bohemia Interactive has once again joined forces with Humble Bundle to provide an amazing deal on an armada of Arma games and expansions between 29th May and 12th June. 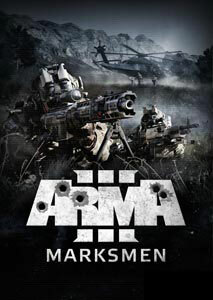 You can pay what you want and receive Arma: Cold War Assault, Arma: Gold Edition, and Arma: Tactics. 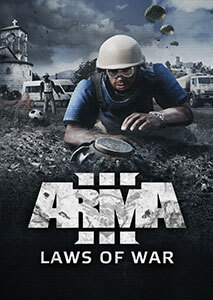 Or pay more than the average and receive Arma 2 as well as its numerous expansions: Operation Arrowhead, British Armed Forces, Private Military Company, and Army of the Czech Republic. 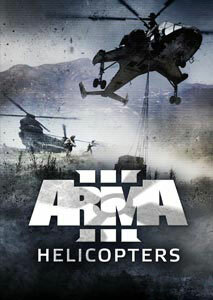 Ready to enjoy the latest and greatest Arma installment? 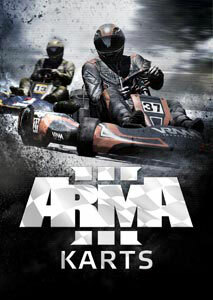 Pay $15 and get all of the above plus Arma 3 and the Karts, Helicopters, and Marksmen DLC. 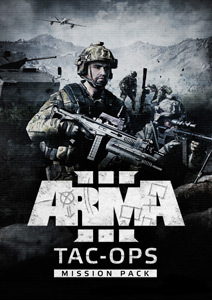 And, if you really want to go all-in, $20 gets you everything mentioned before as well as the tropical Arma 3 Apex expansion! Best of all, your purchase will also support the American Red Cross. Grab the bundle while you can! Community mod Swedish Forces Pack recently received a large update to version 0.7.3! 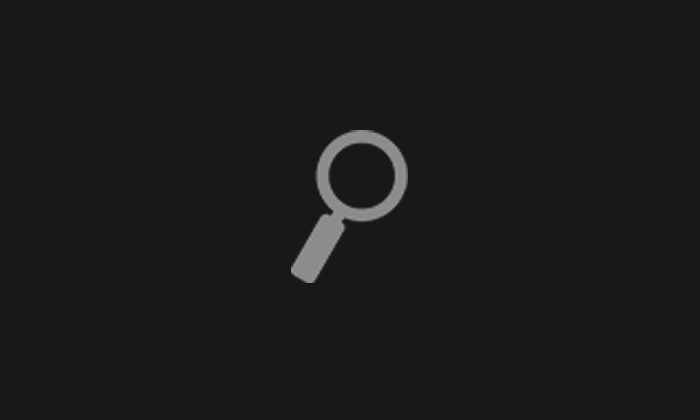 This version is mainly focused on weapons, gear, and scopes. The mod is still receiving regular updates (you can read about them here), and is definitely recommended for fans of Scandinavian warfare. Congratulations to the SFP team - keep 'em coming! 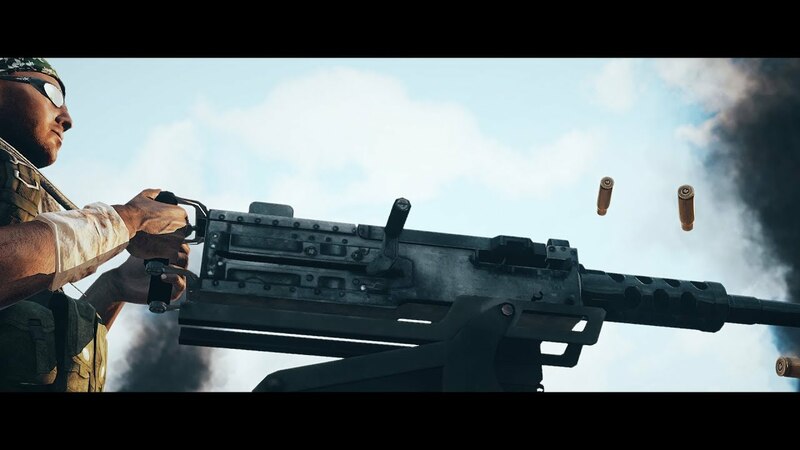 It would not be a proper SITREP without a fan-made #armachinima! This week's highlight goes to Grigoriy Merzlikin and his 'War is On' video. In it, he churns amazing footage out of some epic compositions and some clever usage of slow motion. Mix that with various unusual post-process filters, and you have an Armachinima video that can truly consider itself splendid. Great work! Roughly two weeks ago, we released a hotfix for Update 1.82. 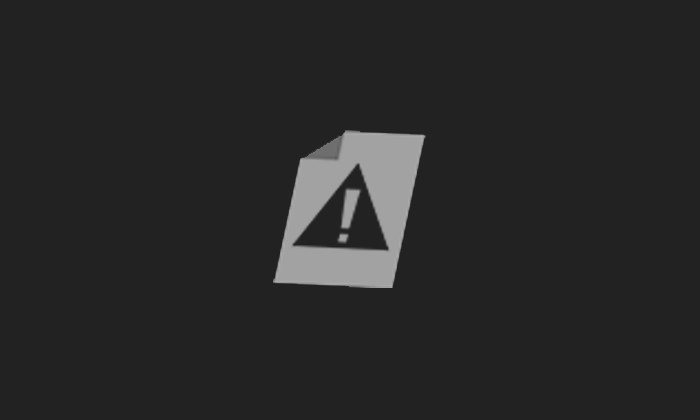 This fixed some issues that were introduced with the Tanks DLC release. Since then, our modest development team has continued working on tweaks and fixes. 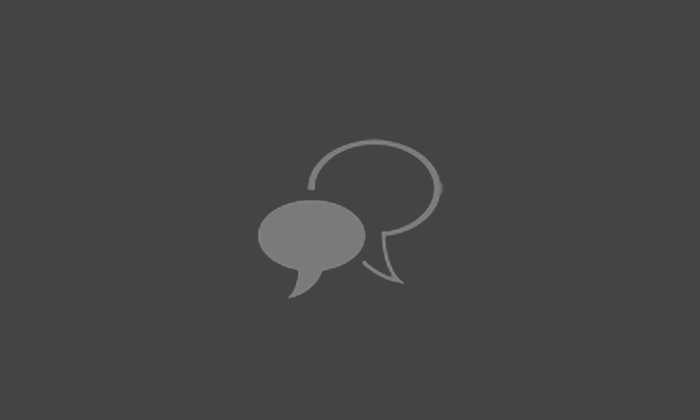 The goal of this effort is to make the platform more stable and enjoyable in the long term for both players and community creators. Although it's taking us a bit longer to prepare our roadmap (mainly due to organizational restructuring), our day-to-day work on Dev-Branch marched on without (much) interruption! To give a few examples, players may have noticed further tweaks to missiles and munitions: several (active radar homing) missiles now better react to counter-measures, while the splash damage of HEAT ammunition was slightly increased. There have also been some quite nice fixes to AI. AI drivers will now try to stick to the right side of roads more than before and should also navigate a bit better across bridges. Moreover, AI soldiers are no longer able to see and shoot through fallen trees and walls. We hope this improvement (which, admittedly, took us few more years to implement than is desired) helps with the immersion when operating alongside or against our AI combatants! 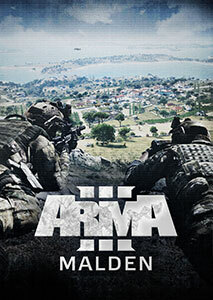 Last but not least, our Designers have been fixing and optimizing all of the playable content in Arma 3. The goal is to make the experience more consistent and enjoyable. 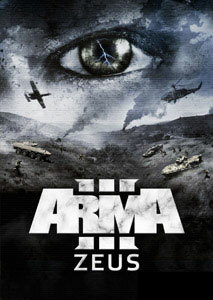 As you might imagine, Arma 3 has been out for a while now, and some of its scenarios were released during Arma 3's Early Access era. Since then we've added new assets and engine features to the game, but not all of our playable content incorporated those additions properly. We're now trying to change that, even though it proves to be an enormous amount of work! To put this into some more perspective, our brave Designers have to go through 64 campaign scenarios, 26 Showcases, 22 multiplayer scenarios, 17 Time Trials, 13 Firing Drills, 15 VR Training courses, and 27 Zeus scenarios. 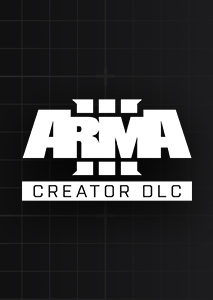 On top of that, all of their changes need to be carefully tested, and only after everything is confirmed and approved, we can include them in Arma 3's next Main Branch update. Kudos to the team for this effort! As has become a yearly tradition, Mod Appreciation Week has just started over at ModDB. 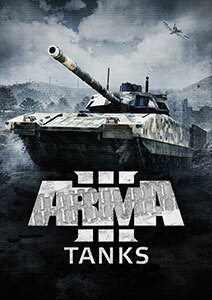 Be sure to stop by and vote for you favorite (Arma 3) modification. And of course it can never hurt to just share with everyone your love for mods and modders via any social channel. Let others know why certain mods are in your default set, where people can learn more about them, and tag it all with #modlove2018!